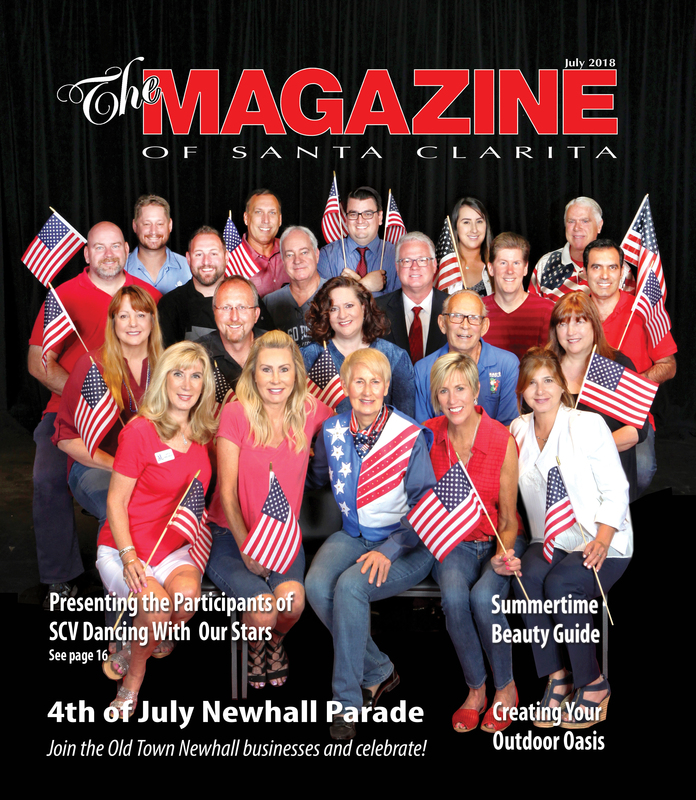 Santa Clarita Magazine has set a high standard for excellence in advertising for over 28 years. 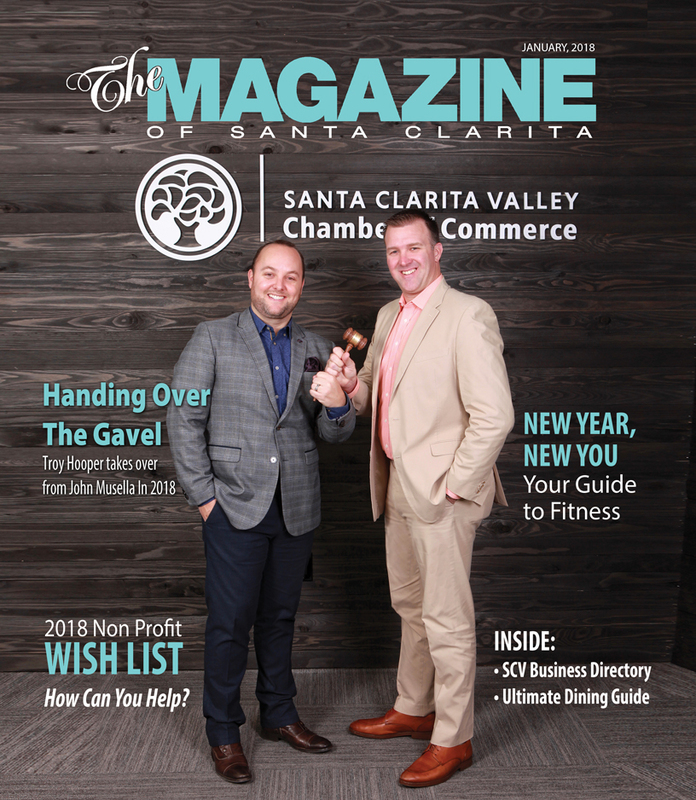 A family owned and operated business, Santa Clarita Magazine has not only grown with the Santa Clarita Valley since 1990, but has also been a vital part of the city’s growth. 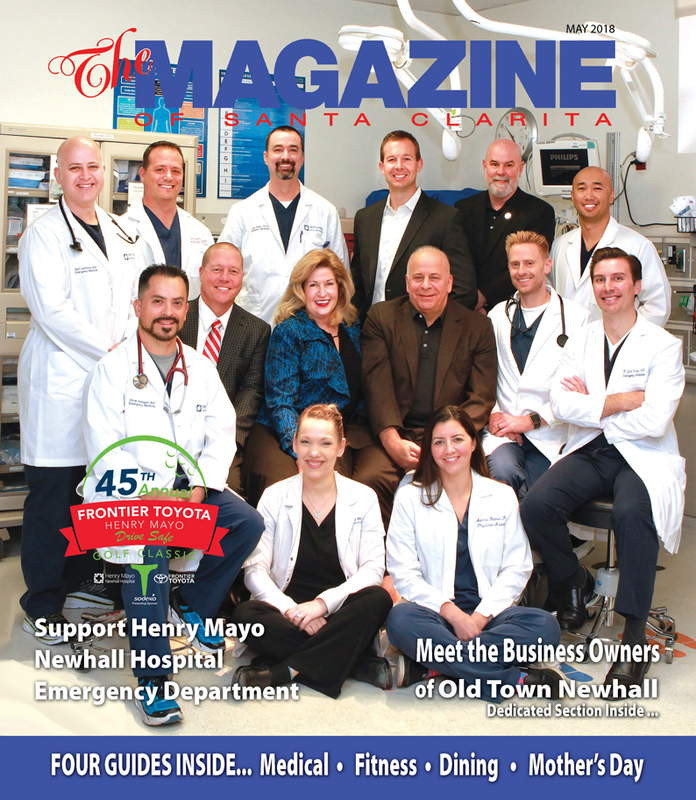 As the first and largest distributed publication in the valley, we have set the standard for editorial excellence, allowing readers to experience the SCV to the fullest by supporting local businesses as well as those who reside here. 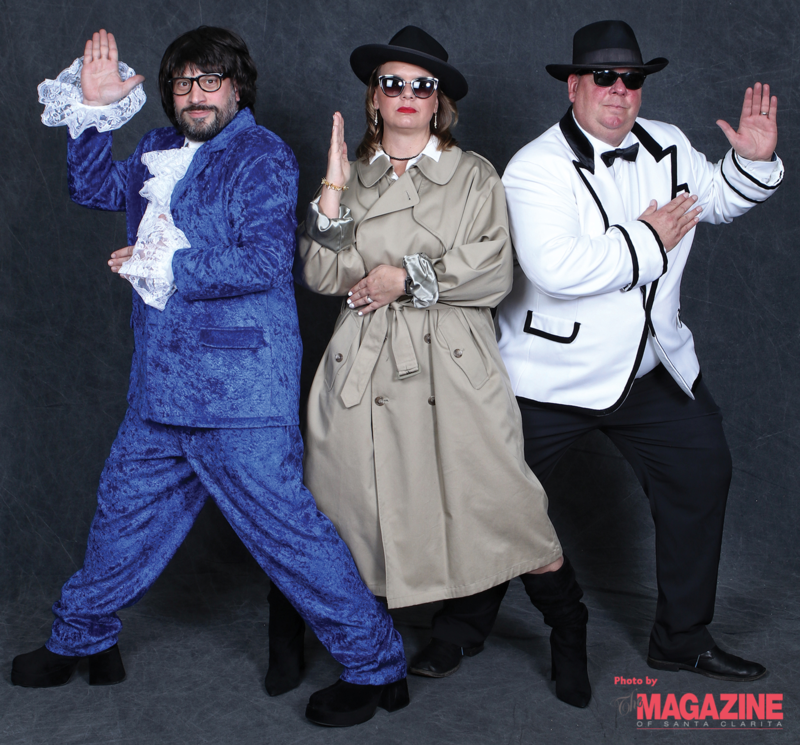 Non-Profit/Community Involvement: Often called the “Bible” for the Santa Clarita Valley, Santa Clarita Magazine is the heart and soul of the community. We take pride in assisting nearly all of our local non-profit organizations through editorial coverage, attendance and various donations. Not only do we support our local non-profits, but we have partnered with many organizations, creating our own events to help give back to the community. 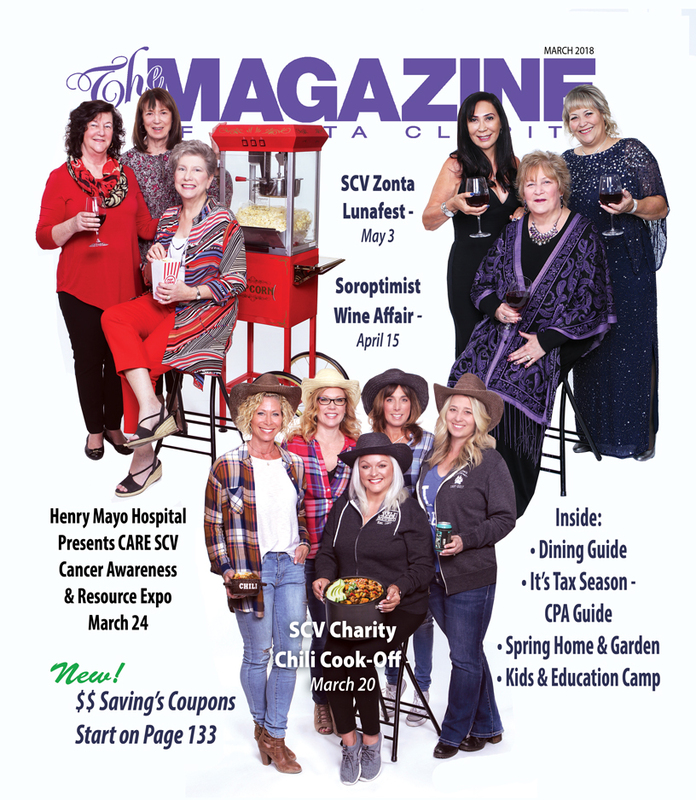 We have hosted the Ladies in Business Conference, teamed up with the SCV Chamber of Commerce and the Valley Industry Association to present the SCV Leadership Awards, and created the SCV Dancing With Our Stars event, which, has raised over $1,700,000 for our local non-profit organizations since 2009. We live and breathe Santa Clarita because investing in our community is what is most important to us. Digital Readership: Offering visibility and access anytime and anywhere. 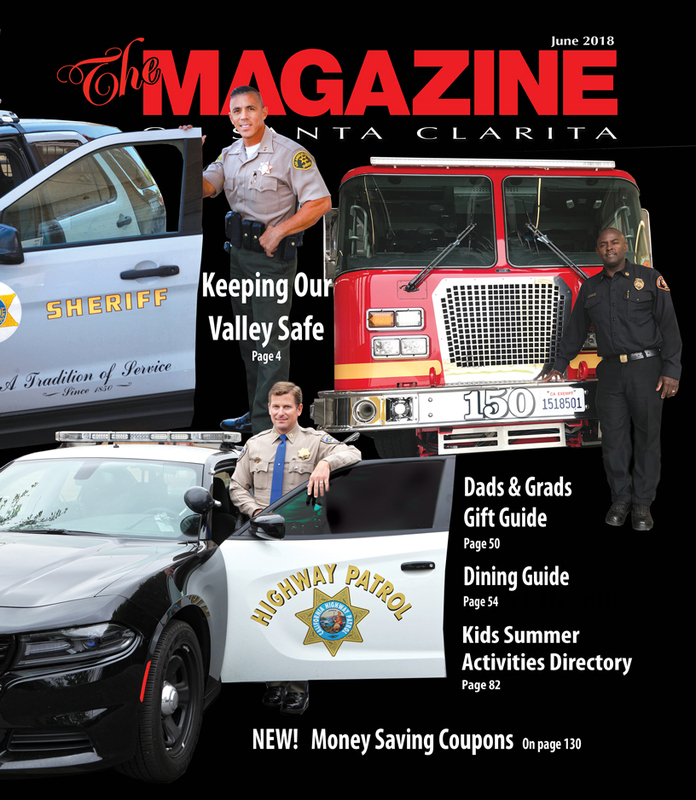 Each issue of Santa Clarita Magazine is available on our website: santaclaritamagazine.com and in digital format. 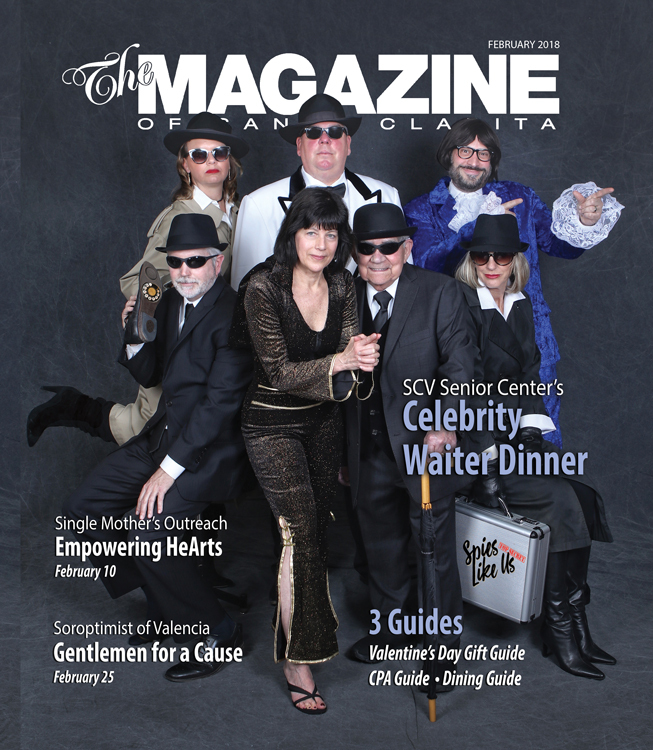 Over 300,000 readership per issue in the most affluent community of the Santa Clarita Valley. 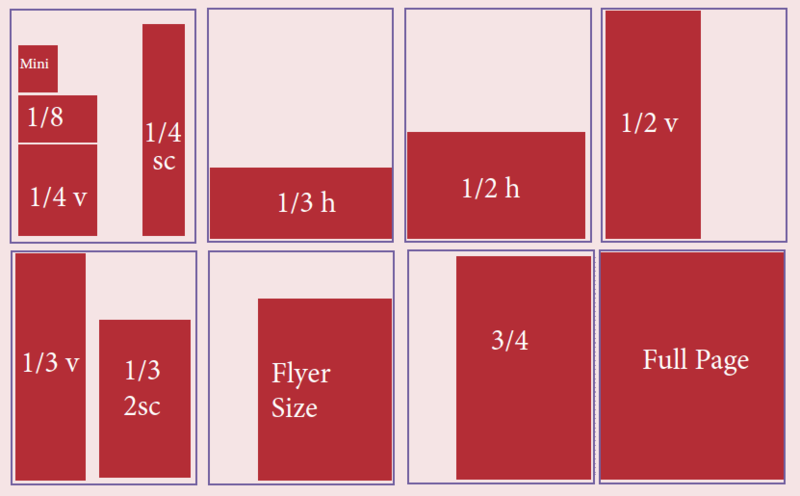 • Build document to ad size. • Be sure to extend bleed by 1⁄4” on all sides, and allow at least 1⁄4” on all sides for live area, as trimming of ad content may occur otherwise. • Include crop marks with bleed ads only. Do not include any printer’s marks in image or bleed area. All marks should fall outside of the image. • Images and graphics should be 300 dpi, or no less than 266 dpi. PDF: Ensure all links are valid and images are high-resolution. Do not include any printer’s marks, but set bleeds to 0.25”. No color conversion needed, and do not include profiles. Do not compress text or set to outlines to allow the type to be live for hyperlinks, and therefore allow your website address to be searched in our digital edition. TIFF: 300 dpi minimum, RGB color mode. Turn color management off and uncheck ICC profiles. Do not use jpeg compression. All video’s are accepted in FLV, F4V or MP4 format and should be up to 60 seconds in length. Social Media Exposure: We can offer your ad in jpeg format where you can post directly to your social media sites. We will promote your business on Santa Clarita Magazine’s, Facebook, Instagram, Linkedin, Twitter, Pinterest and via YouTube. 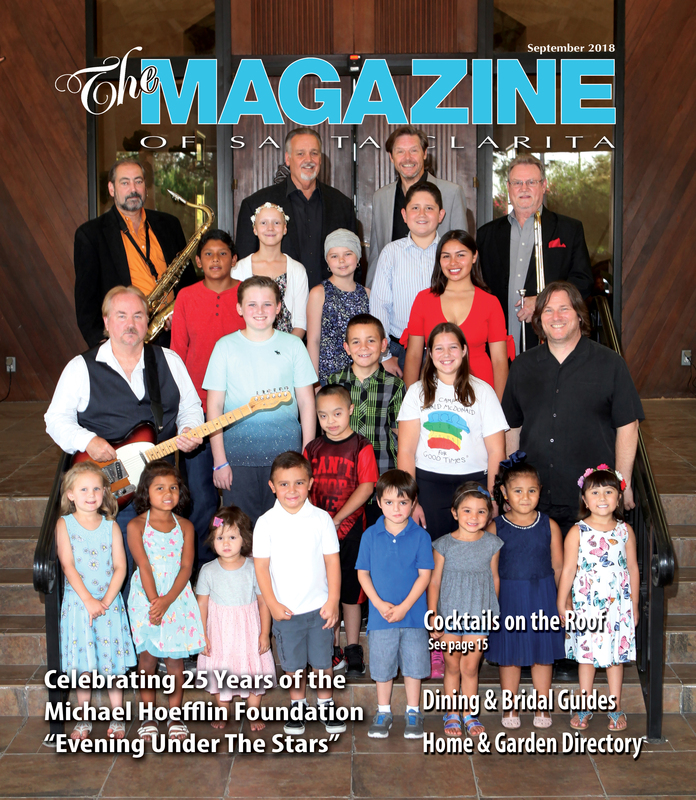 Your ad will appear on the digital edition of our The Magazine of Santa Clarita. 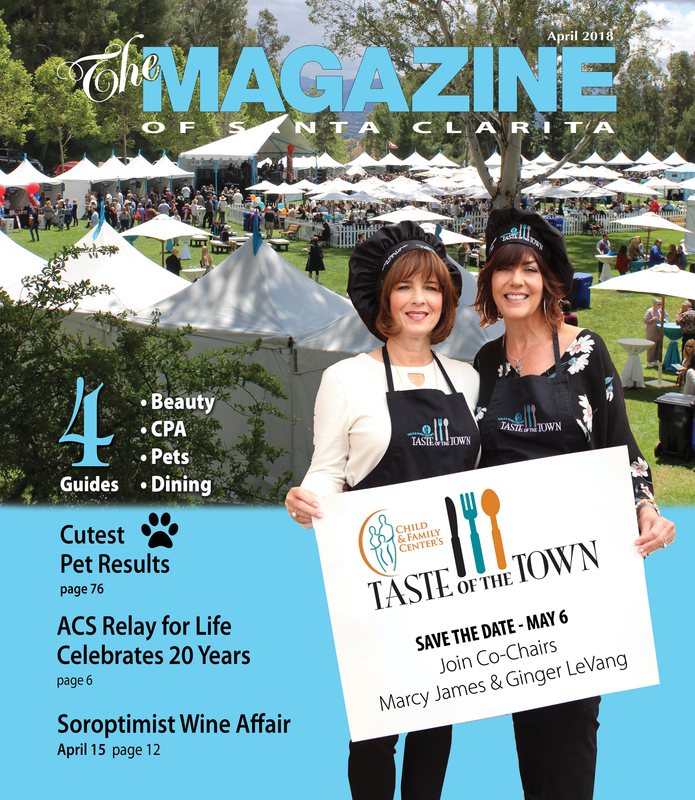 Video Feature: We can produce a short video on your business that will play within your ad on our digital version of Santa Clarita Magazine, or we can use your existing video. This video will also be distributed throughout all social media venues. a. Slides of photos up to 10.